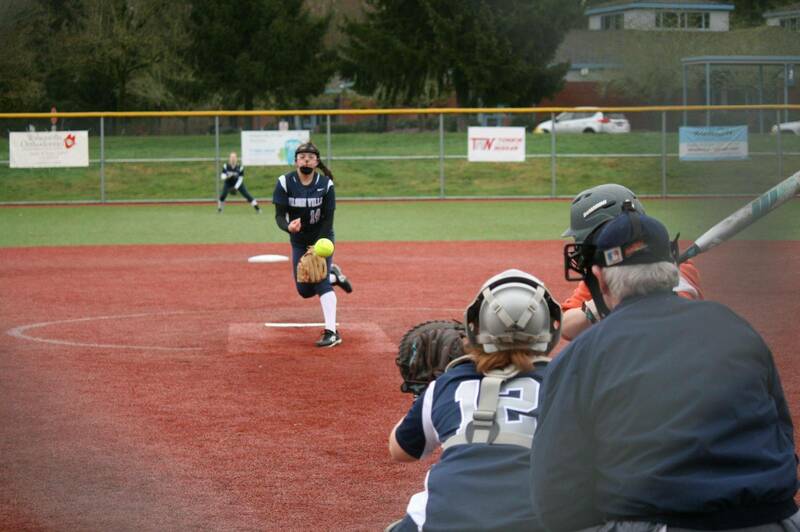 Temperatures were just above freezing for the first day of spring sports at Wilsonville High School. 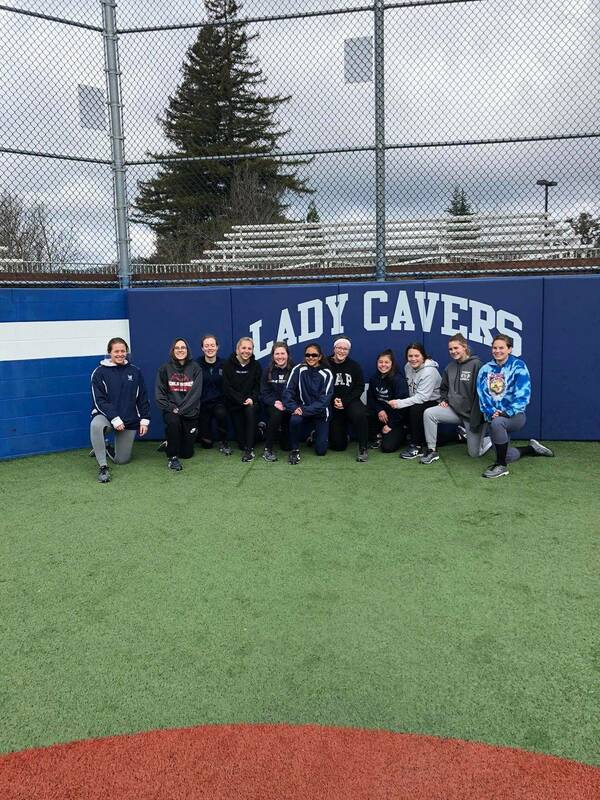 It even snowed during the practice on the turf field. 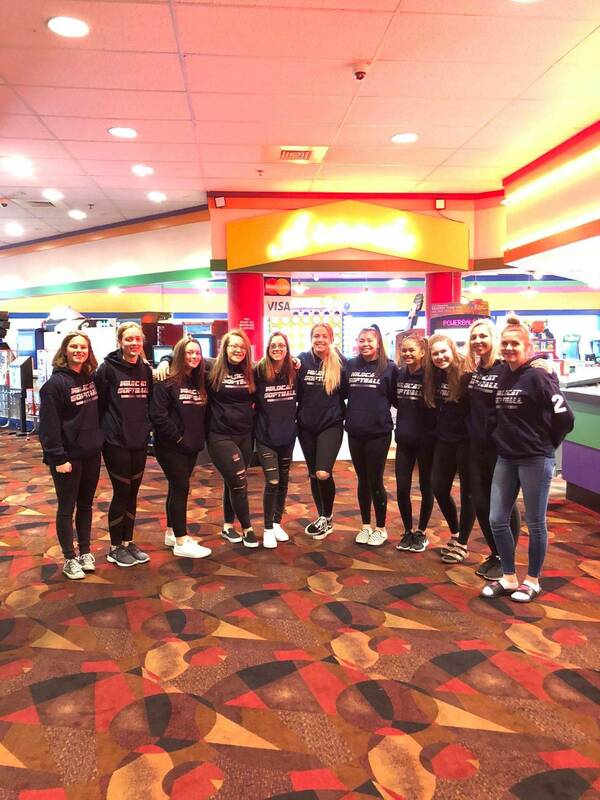 That did not hinder the girls from putting the time in to learn new skills and develop new friendships. 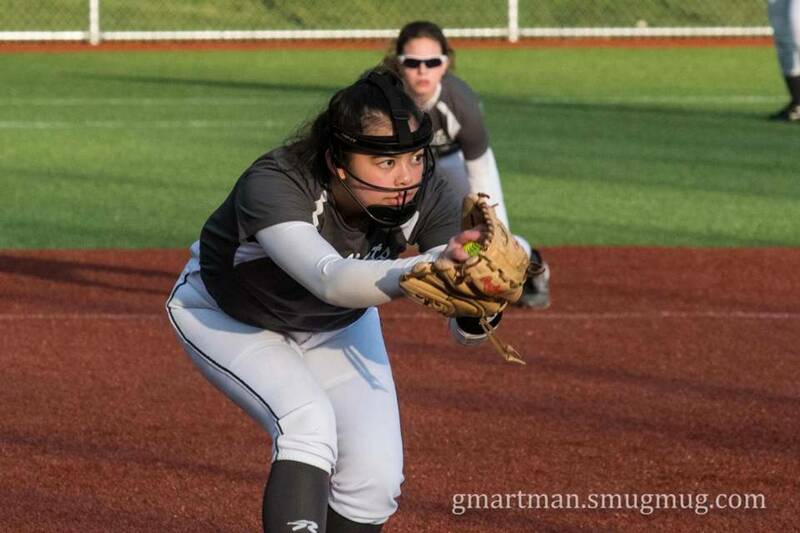 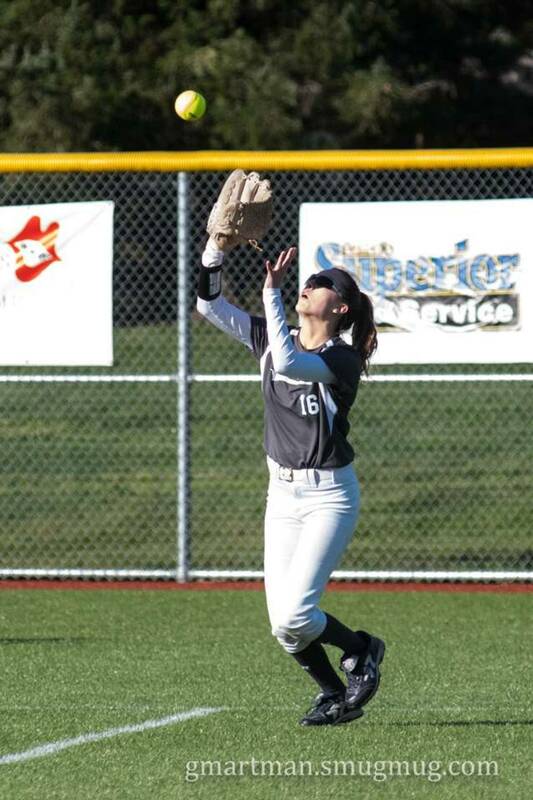 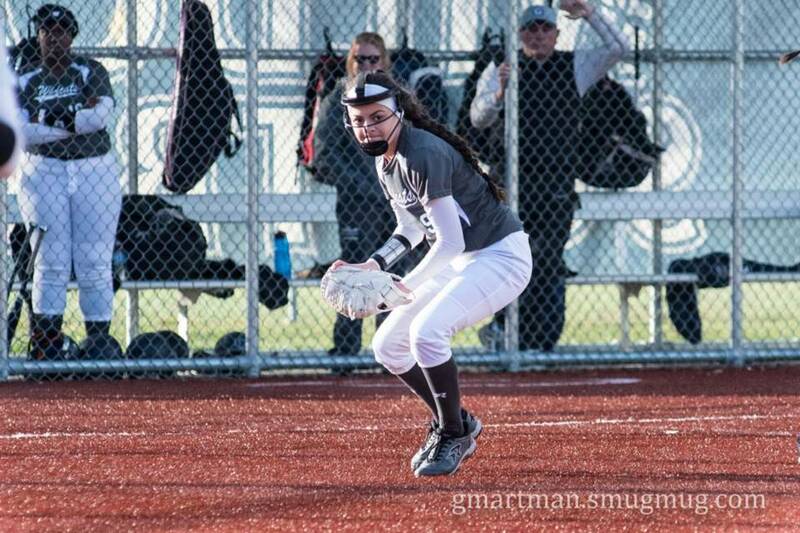 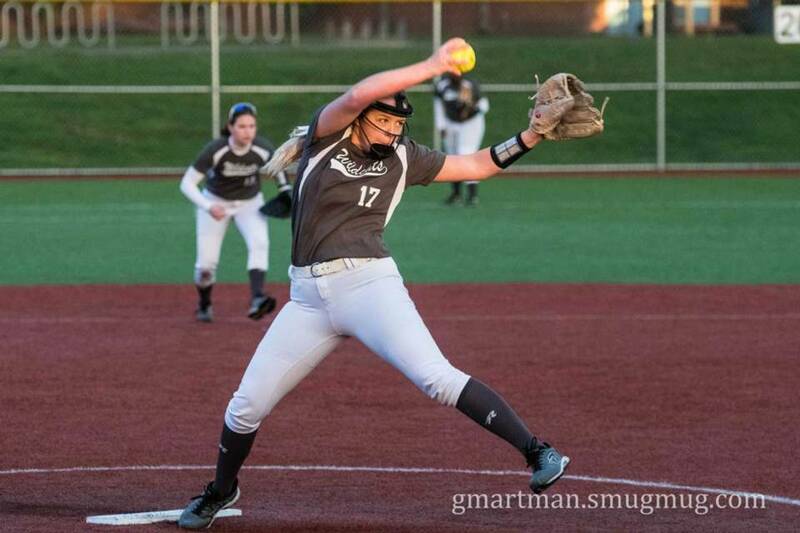 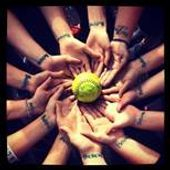 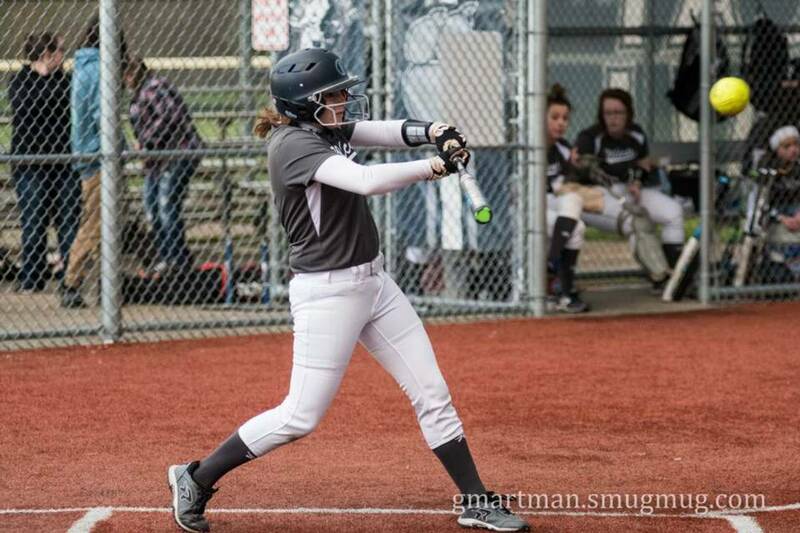 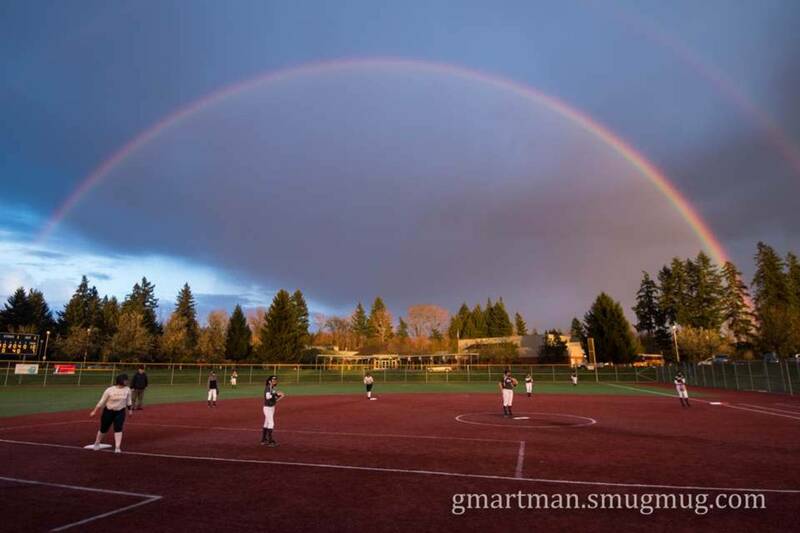 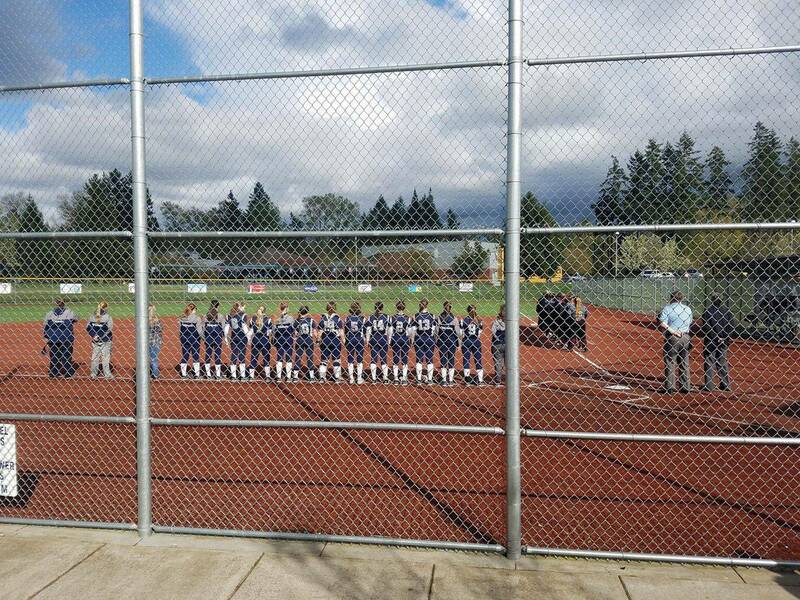 It is looking to be a great start for the Wilsonville High School Softball Program. 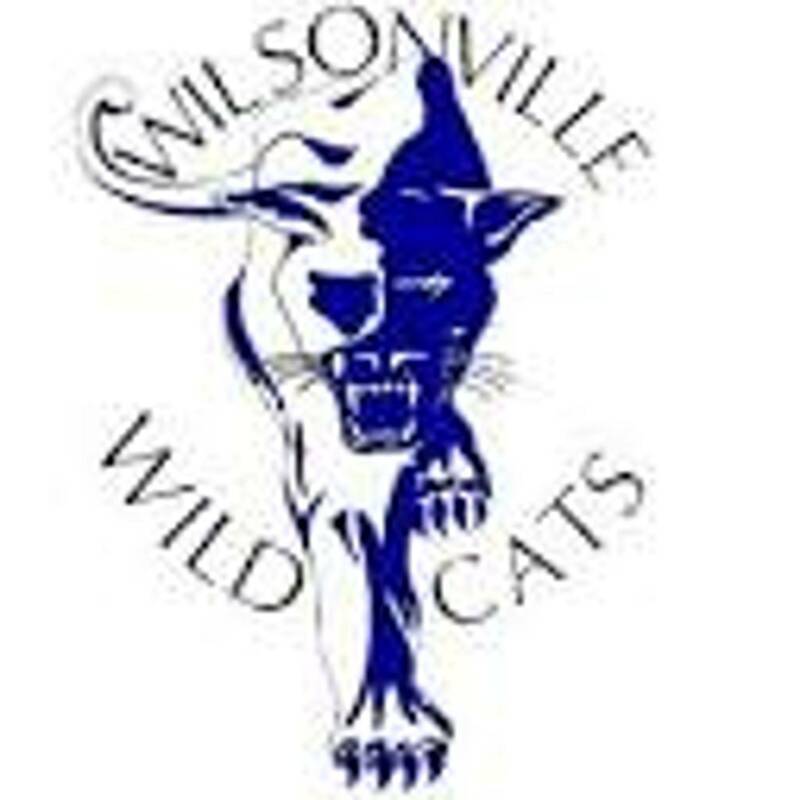 It's a great day to be a Wildcat, regardless of the weather. 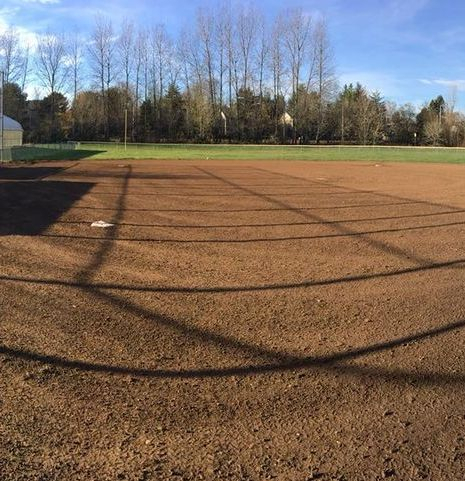 Thank you to all the players and parents who helped get the cages and concessions ready for the spring season. 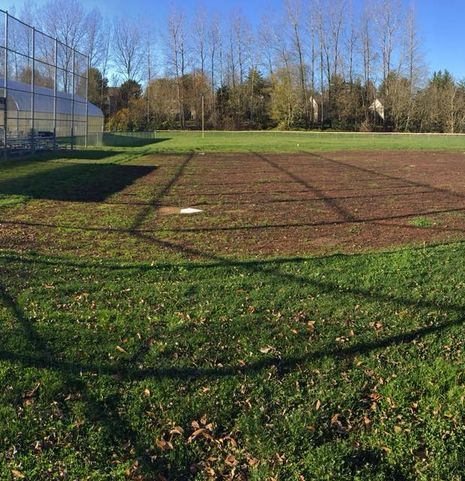 Rebuilding time, JV Fields got some love.